Once again, there were appeals for donations to the Red Cross. And once again, local officials are saying the charity hasn’t delivered. The Red Cross’ anemic response to Hurricane Harvey left officials in several Texas counties seething, emails obtained by ProPublica show. 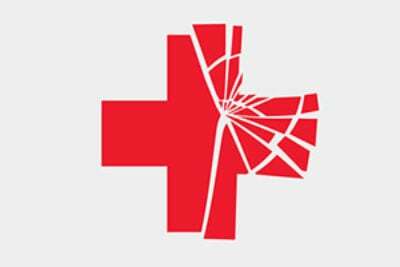 In some cases, the Red Cross simply failed to show up as it promised it would. With fewer than 24 hours’ notice, Micah Dyer, a school superintendent in DeWitt County, was forced to run a shelter on his own in an unused district building that would eventually house 400 people. For the first three days the shelter was opened, only two Red Cross volunteers were there — neither had any experience running a shelter, Dyer said in an interview. “Every hot meal came from us,” Dyer said. 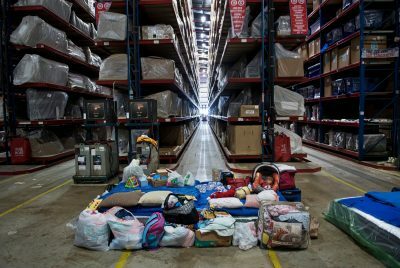 “[School district employees] had to go to our pantries and walk-in coolers and get whatever we could get so people would have food.” Dyer says the Red Cross didn’t appear with supplies until the fourth day of the storm, and didn’t bring enough cots or food for those housed in the shelter, he said. A significant portion of the Meals-Ready-to-Eat the charity did bring had gone bad, he said. We have only a partial picture of the Red Cross’ response to the massive storm. ProPublica received emails through public records requests from several counties, large and small. But they don’t cover the full swath of the state affected by the storm. 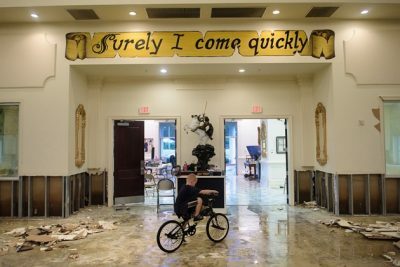 “Everything we asked him to do, I didn't feel was getting done in a timely manner,” said Mike White, Jefferson County’s deputy emergency management coordinator. “Persons needing intermediate-term shelters have been transferred to the Red Cross Shelter in Sealy. Red Cross approved the shelter, but the promised shelter management teams and the supply trailer never arrived, nor do they know where they went,” Charles Rogers, the county’s emergency management coordinator, wrote. Providing relief in the wake of the storm was an enormously difficult task. 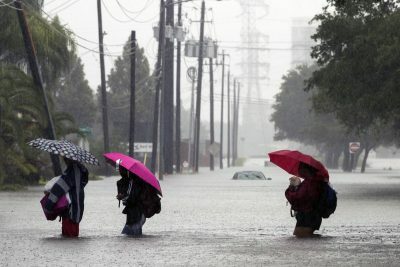 Tom McCasland, Houston’s director of housing and community development, said in an interview that it wasn’t just the Red Cross — but also city and county governments — that didn’t have the resources to respond to the storm. The storm destroyed over 15,000 homes and damaged over 200,000. Asked about McGovern’s conversation with the city councilman, the Red Cross said, “We understand his frustration.” The charity said it has raised around $350 million for Harvey. “Their programs we use to find shelters for the victims are not working properly, often telling agents that there [are] openings when in fact the shelter is full,” the staffer said. “Victims get there and are turned around and call us back saying that they used the last of their gas, only to be directed to another shelter with the same results.” The staffer requested anonymity for fear of reprisal for speaking to the media. The Red Cross said in response that “shelter populations are changing on a minute-by-minute basis” during disasters, which sometimes results in reported figures becoming quickly out of date. Update: The Red Cross published this statement about its Harvey response following publication of our story. It includes our questions to the Red Cross and the charity’s responses.